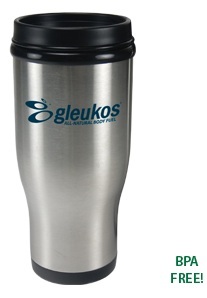 14oz Stainless Steel Tumbler. A very durable and useful promotional item that will give years of advertising value. Every time these quality drinkware items are used you will leave a positive impression.